In this CRESSTCON’18 plenary session, Current Practices in Evaluation and Assessment in China, panelists from Beijing Normal University will discuss contemporary issues related to technology, assessment, and evaluation in China. Check out these exciting presenters below and then come see them in person at CRESSTCON’18! 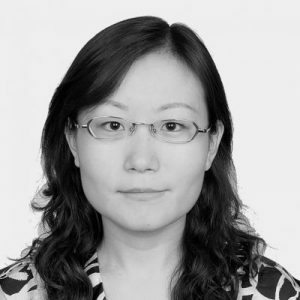 Dr. Li Yanfang is a professor at the Collaborative Innovation Center of Assessment toward Basic Education Quality at Beijing Normal University and is responsible for the National Arts Education Quality Assessment. She received her doctorate from the School of Psychology, Beijing Normal University in 2007. Her research focused on development of children and adolescents’ mental behaviors, and the effects of environmental factors from a family and school context. 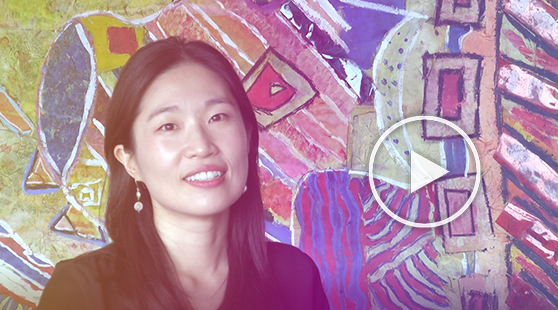 She is a member of the Chinese Psychology Society and the Chinese Education Society. She will present The Status of Chinese Primary School Music Teachers and Their Influences on Students’ Music Learning which reports on a large-scale assessment of elementary school music instructors and the effects of teacher demographics, attitudes, and experience on student music interests and achievement. In Chinese schools, music teachers are the major implementer and pusher of school art education. They undertake not only the regular music teaching, but also the organization of school art activities. Because less attention was paid to music as compared to other major subjects for a long time, the status of music teachers, including the quantity and quality, and their professional feelings are not as positive as other subject area teachers. In 2016, under the support of Ministry of Education in China, we carried out the first National Arts Education Quality Assessment. It included 191,403 students, 16,907 arts teachers (including music and visual arts teachers), and 6,451 principals. We asked students, teachers, and principals to fill out a questionnaire to collect data on teachers’ demographics, such as their teaching age, major, and education background. We also collected information about teachers’ professional feelings, such as profession pressure, working satisfaction, and career identity. This presentation shares the findings of a report from this study which included 1,726 primary school music teachers from nine provinces as subjects. It first presents the status of Chinese music teachers’ demographic and professional feelings from three levels: national, provincial, and urban-rural. It also explores the correlations among the demographic and professional feelings variables, and the further associations between them and students’ music interests and achievements. Based on these results, the implications for Chinese music teachers’ team construction and professional quality improvement are provided. 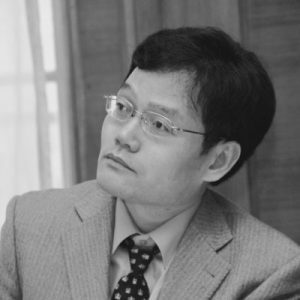 Dr. Luo Liang is a professor and the deputy director at the Collaborative Innovation Center of Assessment toward Basic Education Quality at Beijing Normal University. He also serves as the deputy director of the National Assessment Center of Education Quality in China and the director of the Institute of Developmental Psychology at Beijing Normal University. He received his Ph.D. from the School of Psychology, Beijing Normal University in 2008. His research interests include psychological development of children and adolescents, academic achievement, and the effects of environmental factors from family and school context. He has directed more than 10 national projects supported by Chinese Ministry of Education, National Natural Science Foundation of China, and National Social Science Foundation of China. For this plenary session, Dr. Luo will present Report on the Quality of Compulsory Education in China—Key Findings from The National Assessment Of Educational Quality (2015-2017). 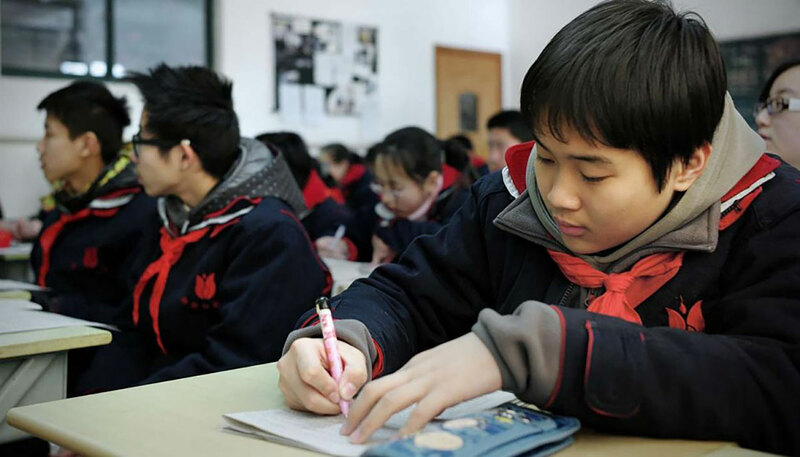 The number of students in China’s nine-year compulsory education are enormous, with 99,962,809 students at elementary schools and 43,573,815 students at secondary schools based on the Educational Statistics Yearbook of China in 2016. The Chinese government attaches great importance to the quality of compulsory education. Thereby, the pilot assessment of compulsory education was launched from 2007 and the national assessment of compulsory education was officially started in 2015. At present, the national assessment of compulsory education quality pays close attention to Grade 4 and Grade 8 students, evaluating their achievement in Chinese, mathematics, science, art, moral education, and physical health. Two of the six domains are assessed each year, and the first whole period of all six domains was completed from 2015 to 2017. 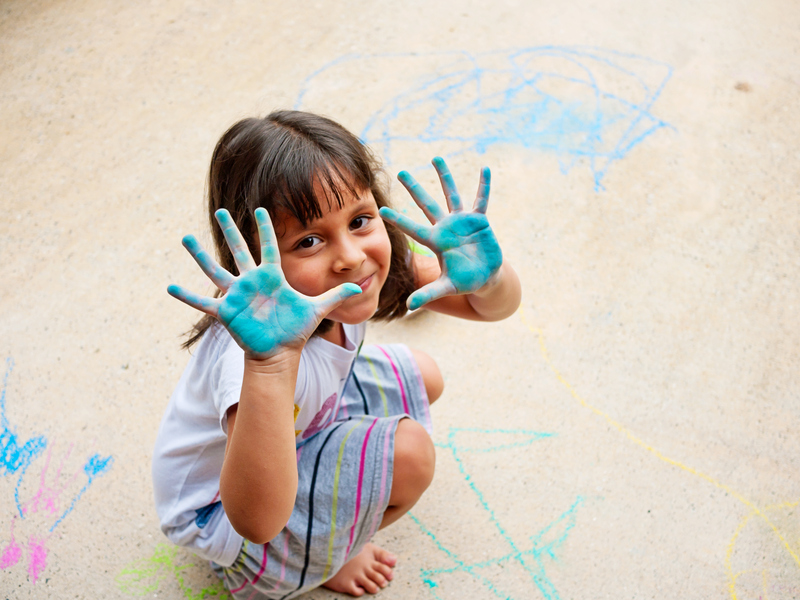 In total, 572,314 students from 973 cities or counties joined the national assessment. Meanwhile, around 20,000 elementary and secondary school principals and 150,000 teachers also took the questionnaires to measure other educational and social factors that influence the development of students. Probability proportional to size (PPS) was used as the method of sampling. The nationwide sampling error and provincial sampling error were controlled within 1% and 4%, respectively. According to The National Assessment of Educational Quality (2015-2017), some key findings are illustrated in the official report. For instance, although more than 70% of students are able to achieve medium or higher level of performance on Chinese, mathematics, and science, each domain has some weaker aspects, such as data analysis capability in mathematics. Then, obesity, lack of sleep, and myopia have become primary problems that threaten the health of Chinese students, and we are trying to seek solutions. Based on these statistics, the majority of primary and secondary schools have provided adequate teaching resources for teachers and students, however, the usage rate was not satisfactory. Lastly, we are pleased to find that most students are fond of their teachers and the courses that schools offer. 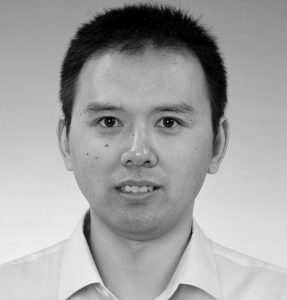 Dr. Xin Tao is the deputy director and a professor of statistics and measurement in the Collaborative Innovation Center of Assessment toward Basic Education Quality at Beijing Normal University. He also serves as the deputy director of the National Assessment Center of Education Quality in China. He received his Ph.D. from Beijing Normal University in 1997 and from Columbia University in 2004. 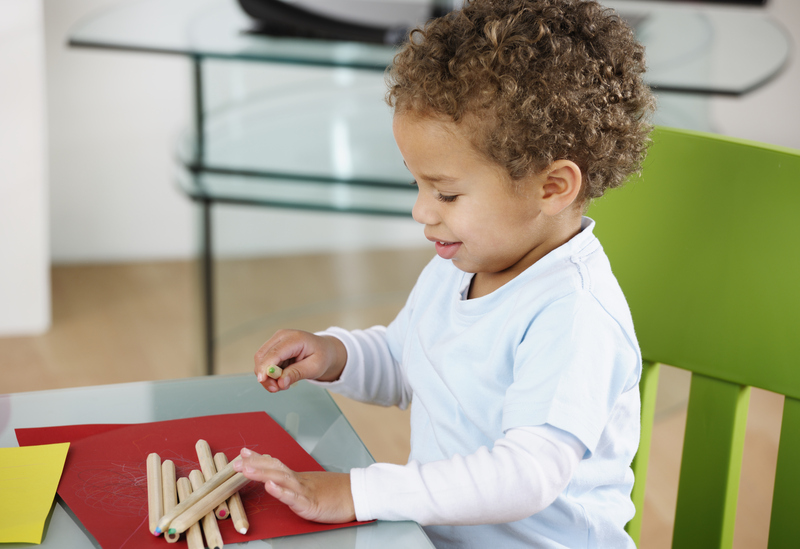 His research interests include education quality evaluation, psychometrics, test theory, and developmental psychology. He has directed more than 20 national projects supported by the Chinese Ministry of Education or granted by organizations such as UNESCO and UNICEF. Meanwhile, he has published more than 150 research articles that appear in academic journals such as Psychometrika, Applied Psychological Measurement, Acta Psychologica Sinica, and Educational Research. Dr. Xin has been chosen as the 2018 recipient of the Robert L. Linn Memorial Lecture Award which he will present at CRESSTCON’18. You can learn more about this lecture here. For the plenary session, Dr. Xin will present Accurate Monitoring of Education Quality: Use Technology to Support Education Assessment in China. Over the past ten years, China has gradually established a basic education quality assessment system which employs various testing techniques to support accurate monitoring of the quality of China’s education. This is mainly reflected in (1) China has developed the assessment standards for Chinese, math, science, physical education, arts, and moral education, clarifying students’ key literacies in the 21st century; (2) developing test tools based on voice recognition technology, human-computer interaction technology, etc., especially achieving a number of technological breakthroughs in music electronization testing; (3) drawing on the experience of international large-scale assessment programs to develop a complete set of data collection and management methods; (4) establishing a multi-level, multi-aspect education quality data collection system to realize routine monitoring, continuous tracking and international comparison of China’s education quality, and real-time dynamic monitoring of teaching process; and (5) establishing a comprehensive large-scale assessment management platform to conduct cloud-based sampling design and implementation, multi-terminal school survey, and automated data cleansing, verification and analysis. China will further explore the application of such technologies as test equating in different test cycles, computer adaptive testing, and big data mining in education quality assessment.